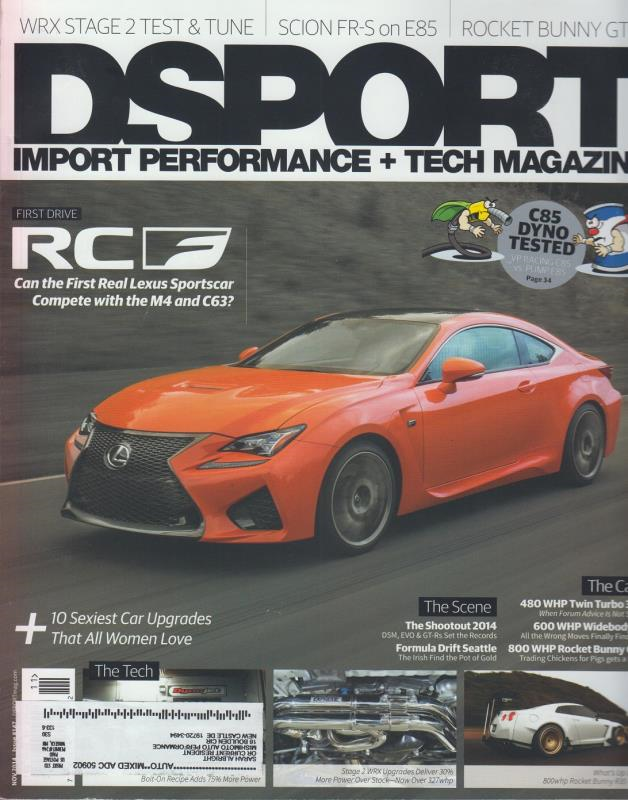 This edition of DSPORT Magazine contains an awesome write-up on the 2014 Forumla Drift series featuring Team Mishi drivers Chris Forsberg and Ryan Tuerck! Turn the page to find another Team Mishi driver (Kyle Mohan) tearing it up in his purple Mazda RX-8! We expect Formula Drift 2015 to experience a Team Mishi take-over and we can't wait!